How long is the Inca Trail and how difficult is hiking? 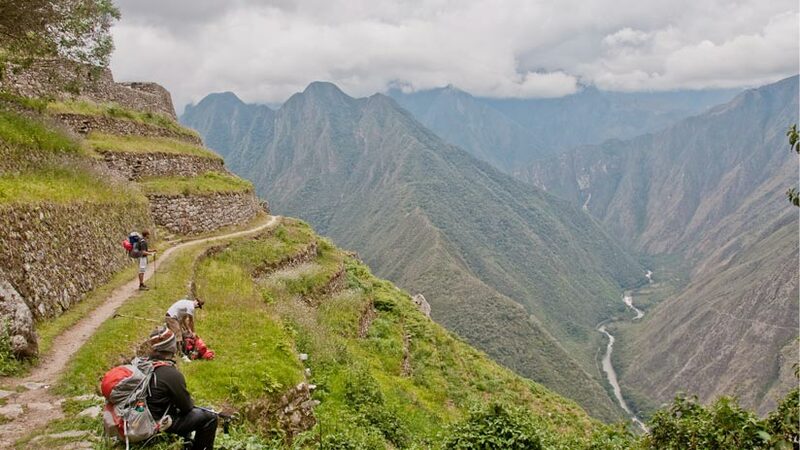 The Inca Trail is one of life’s great challenges and on the bucket list of many from around the world. The history of the Inca Trail is a long a fascinating one. The trail is part of a vast network of trails that the Inca built to connect their empire and their many different towns. Archaeologists have discovered thousands of trail spread all over Peru that were part of the Inca network. Today we use only part of the original trail and this is known as the Inca Trail. How long is the Inca trail and how difficult is hiking you may want to know before considering if you would like to experience this once in a lifetime trek to the Inca citadel of Machu Picchu. The Inca Trail is by far the most famous trek in South America and is rated by many to be in the top five treks in the world. In the 26 miles (43km), it manages to combine beautiful mountain scenery, lush cloud forest, and subtropical jungle and, of course, a stunning mix of Inca paving stones ruins and tunnels. Know more about How to prepare for the inca trail. Access to this section of Inca Trail is strictly controlled and only authorized trekking companies are allowed to sell this trek. All guides on the Inca Trail must be licensed and only a limited number of trekking permits are issued and must be purchased several months in advance. When booking an Inca Trail tour always book with a reputable trekking company and check the day-by-day trek itinerary. The altitude is the most difficult thing about the Inca Trail for most. 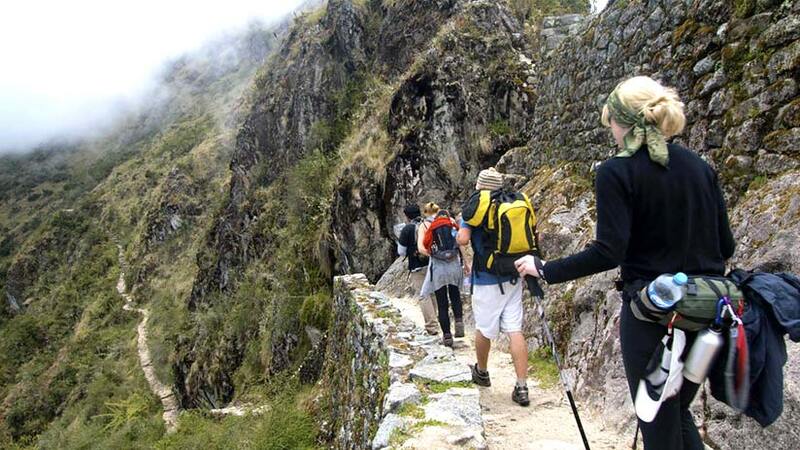 If you have ever hiked at altitude before, then you know that the lack of oxygen can affect your Inca Trail experience. The altitude will affect most everyone doing the Inca Trail hike. 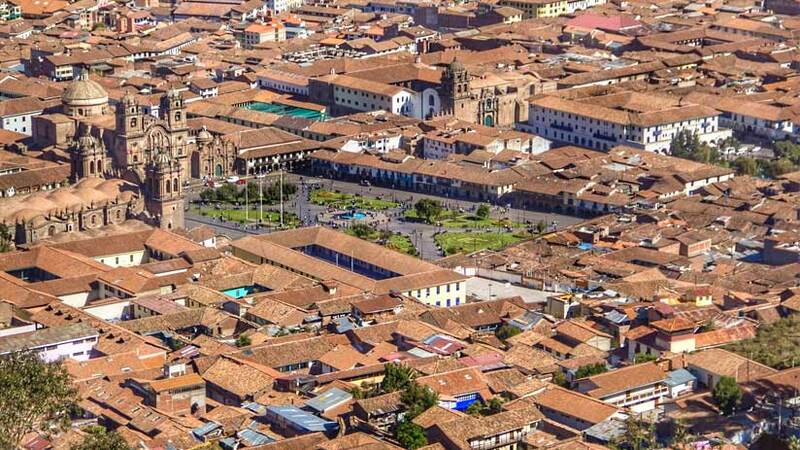 You will need to spend two or three days in Cusco before the hike to help with the altitude. This will help greatly with your Inca Trail trek. The greatest challenge you will face on the Inca Trail is the Dead Woman’s Pass. At 13828 ft., it is the highest point of the trail and by far the hardest. As the trail gets higher, there is less vegetation and you will be exposed to the hot sun, cold winds or even rain. Climbing will take toll on your body with a climb great distances in six hours. Having said this the views are stunning you will have a great sense of achievement at the end of the trail. 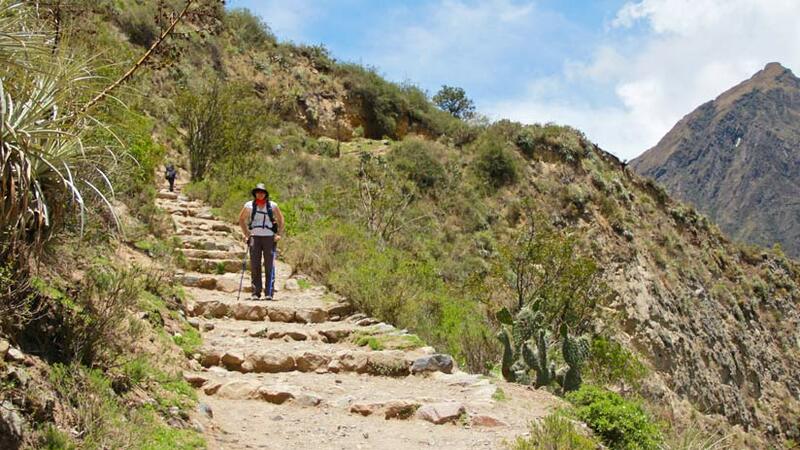 For some people the most difficult about the Inca Trail trek is the stairs. There are thousands both up and down and this seems to be hard on your knees. However, you are not required to rush so take your time and the trail enjoy. Inca Trail availability is a big consideration when planning your Inca Trial trek. The trek sells out months in advance so you will need to book your trip with a licensed agent with anticipation to avoid disappointment. harder climbing to a pass of over four thousand meters so your stamina will be tested, on this day you will pass glaciers, lakes and valleys that make the hike easier on the eyes but not on the legs. After lunch, the going is a little easier as you will descend to the Quiswarani community and the Queunocha Lagoon, where you will camp for the night. On day three, you will reach a pass of over four thousand five hundred meters. The pass featuring some amazing views of Pitusiray and Colquecruz mountains. 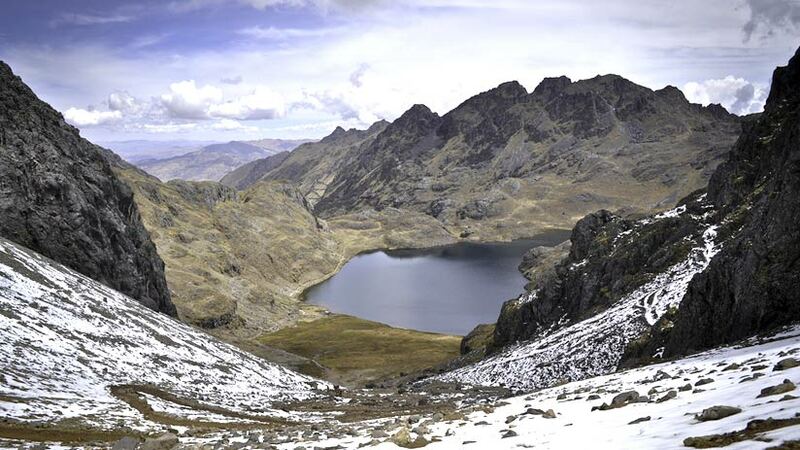 The Trek has many lakes and is covered with wild flowers and after a few hours, you will arrive in Lares where you can enjoy the hot thermal springs. In the afternoon, you will be taken to Ollantaytambo to catch the train to Aguas Calientes where you will spend the night. 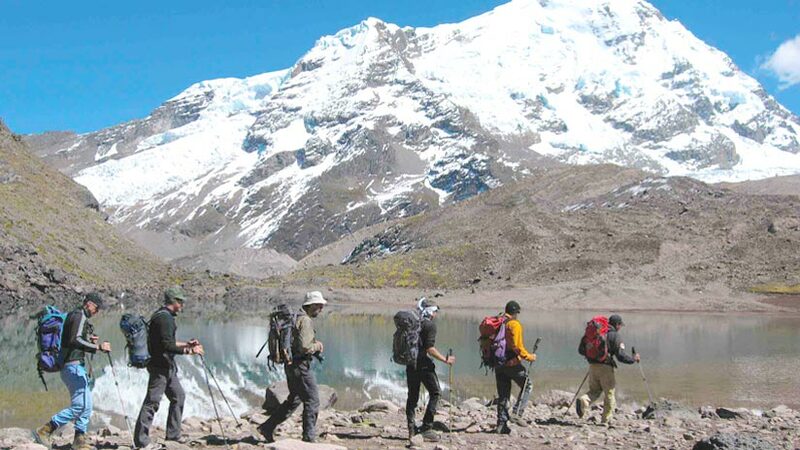 Another great trek in the Cusco area is the Salkantay trek, which also ends at Machu Picchu. The first day starts with a walk to Soroycocha, where the first campsite is located; from here, there are uninterrupted views of Mount Salkantay. On day two a long trek awaits to the Salkantay Pass, the highest point on the trek, there are views that will take your breath away, with glaciers and the magnificent Vilcabamba Cordillera, in the afternoon descend to the cloud forest and the Salkantay River. Day three the weather will change, as you will enter the jungle, following the Cochora River, the scenery will also be greener. This day the camp will be set up at Lucmabamba. Day 4 sees the trail go to a look out where you will see an excellent view of Machu Picchu and have an outdoor picnic. 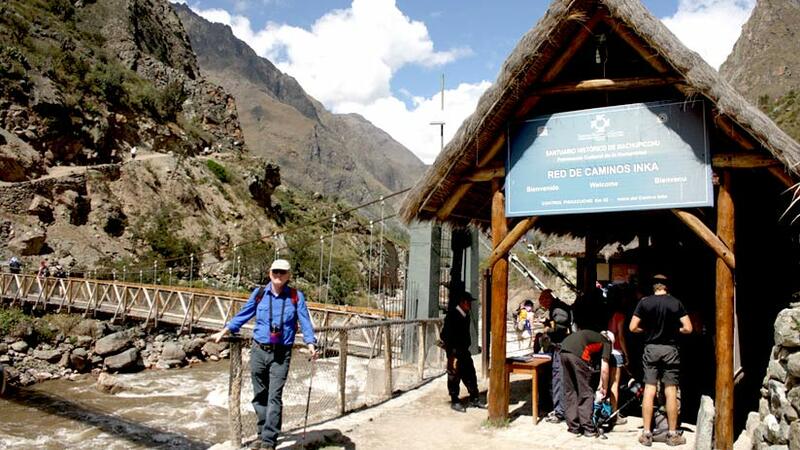 In the afternoon you will walk to the train, station at the hydroelectric plant to catch the train to Aguas Calientes, on the last day of this five-day trek you will have a tour of Machu Picchu. Whatever trek you decide to take, the result will be Machu Picchu and the effort will be worth the effort. How long is the Inca Trail? Long enough to have the adventure of a lifetime. Peru Activities, Peru Travel Tips, Travel To Peru adventure, cusco, machu picchu. permalink. A tour of the Budapest Parliament with a historical focus is something I’d love to do. Great write up. Have fun in Austria.